Discover the autumnally colored valley Eisacktal on the popular chestnut trail. 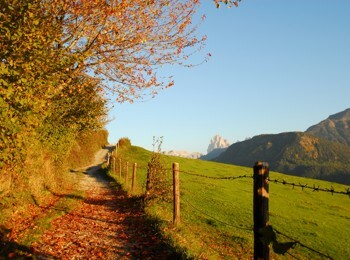 This hiking path starts in Brixen and finishes in Bozen. Here local farmers cultivated the precious chestnut trees already many centuries ago. 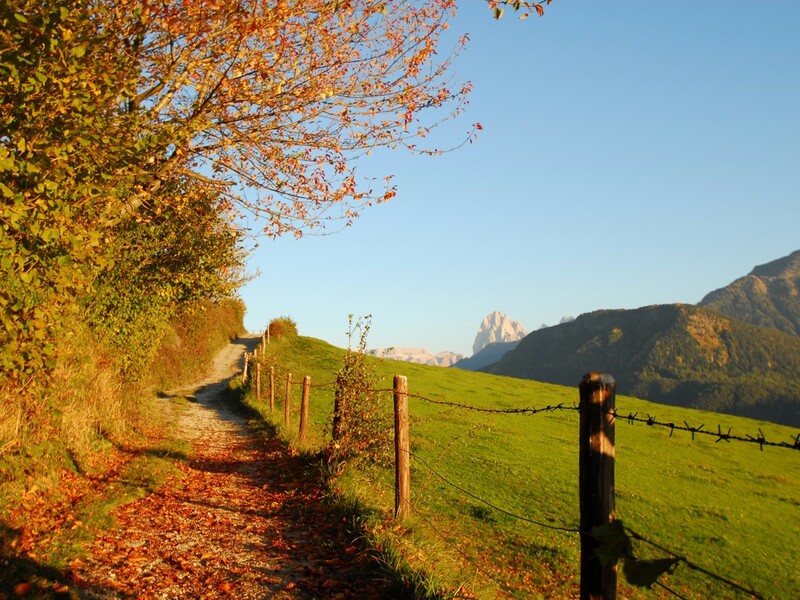 If you would like to explore the chestnut groves at close range, you should go for a walk on the advisable chestnut trail, leading trough the lovely valley in the center of South Tyrol. Not only hikers and walkers like this route, but also gourmets and lovers of traditional cuisine prefer it – above all in autumn. Because then it is time for the harvest tradition of “Törggelen”: Farmers and guests celebrate together in the farm taverns, tasting new wine, roasted chestnuts, fresh apples, traditional soups, meat dishes and much more. Along the well marked chestnut trail you will find many of these rustic inns and pleasant farms, which usually are open the whole year round. 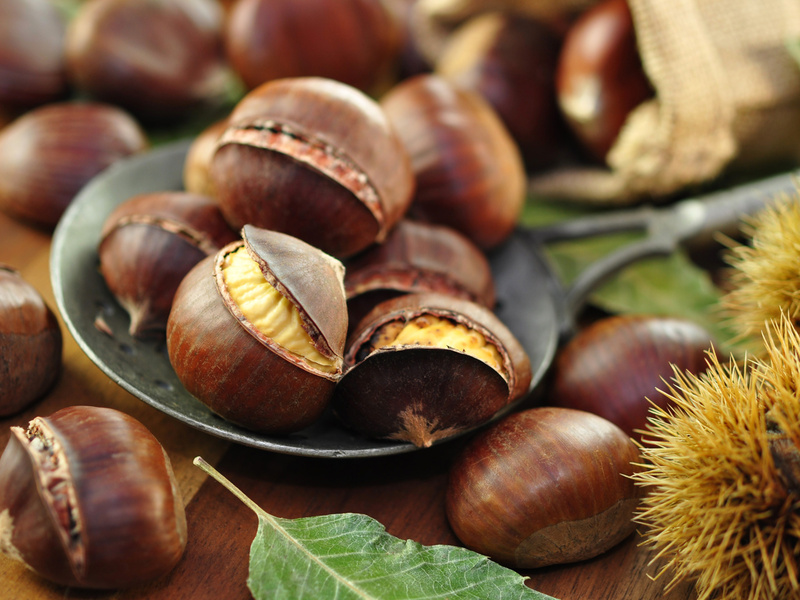 Therefore, the chestnut trail is recommendable not only in autumn, but also for the rest of the year. 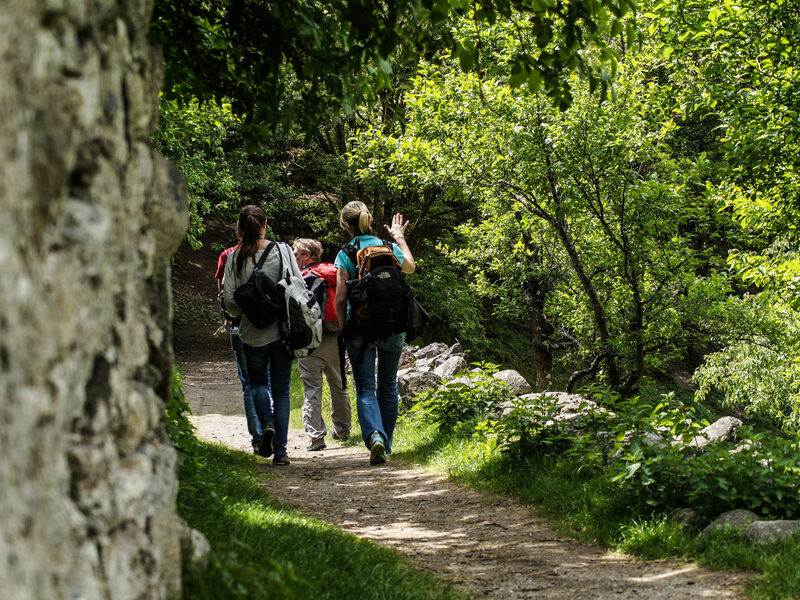 In addition, during your walk you will pass several points of interest and natural monuments, including the monasteries of Säben or Neustift, the nice towns Brixen and Klausen, the lovely villages of Villanders and Barbian and the amazing Runkelstein Castle in the north of Bozen.